Obese women are more likely to undergo prolonged labour and caesarean deliveries. Eating healthy and staying at the right weight is important for yours as well the baby’s health. Being overweight is defined as having a BMI of 50 or above. Obesity during pregnancy puts you at a risk of several serious health problems. Obesity can cause hormonal imbalances, which interface with ovulation and the menstrual cycle. 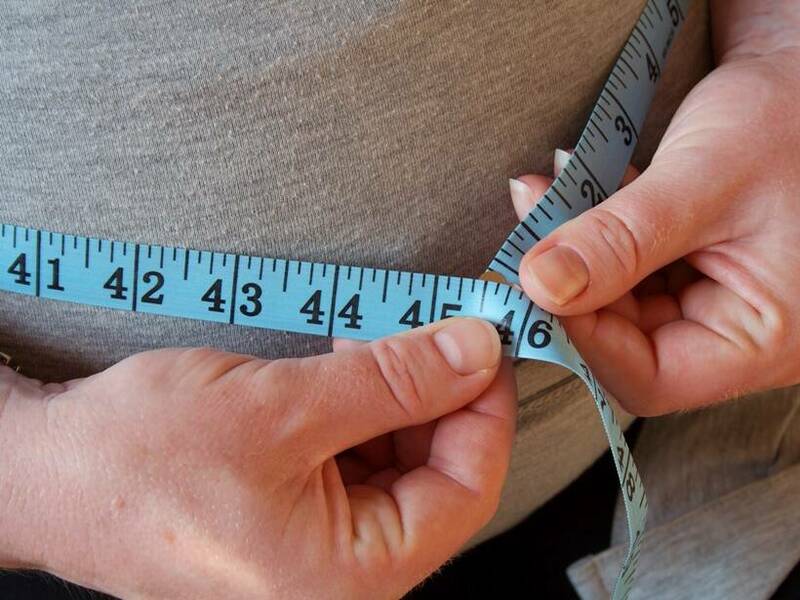 Obese women take longer to conceive than those at a healthy weight and even after conceiving, are at a higher risk of complications such as miscarriages, gestational diabetes, premature birth and PIH (Pregnancy Induced Hypertension). Eating healthy and staying at the right weight is important for yours as well the baby’s health. From the second trimester onwards, expecting mothers need an average of 300 kcal extra for a sedentary lifestyle. Obese women are more likely to undergo prolonged labour and caesarean deliveries. If a caesarean delivery is needed, the risk of infection, bleeding and other complications are greater for obese women. Women who are already overweight before and during pregnancy gain some extra kilos after pregnancy too. They are likely to develop secondary fertility and irregular menstruation. After delivery, as a woman starts feeding the baby, her diet tends to shoot up. At that point, it’s important to consult a nutritionist for following a particular eating pattern which gives her more satiety and less hunger pangs. She needs to be very careful with her diet rather than making a comparison with other women. She also needs to increase her physical activity in the form of walk and exercise, which will tone up the loose muscles. Weight is best reduced within the first year of delivery or one has to face problems of hypertension, saggy muscles and body shape, facial blemishes, severe hair loss, joint pains and lethargy due to being overweight. Hence, it is advised to keep your weight at healthy levels as soon as you plan to conceive. The right amount of water, good quality protein from dairy, poultry, fish, fibre with anti-oxidants increases the absorption of nutrients in your body. Minimise fats and carbs. Obesity is a risk factor, hence a multi-disciplinary approach to managing obesity is necessary to decrease the risk of morbidity and mortality. 3 Is ghee good for pregnant women?